Below Freezing Temps Create Winter Wonderland At Niagra Falls. Win A House: Canadian Holds Essay Contest To Give Away Her Mansion. Dog And Dolphin Caught Swimming Together Like Best Friends. 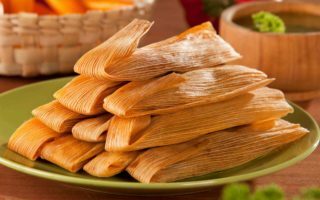 DOES YOUR TAMALE HAVE WHAT IT TAKES? There’s A Moose On The Loose In Colorado!